The 5.9-liter V12 in the Aston Martin Rapide’s hood is no joke rocketing this ultra-luxury 4-seater from 0-100 km/h in just 4.9 seconds and a top speed of 306 km/h. Topping that, it seems, sounds like a difficult task. It’s one though that Aston Martin is taking up with the confirmation of their all-electric RapidE. Less than 2 years after being unveiled as a concept, Aston Martin is confirming that the RapidE is entering production in 2019. The British sports car maker’s first all-electric vehicle, the RapidE is set for a limited production run of 155 units. 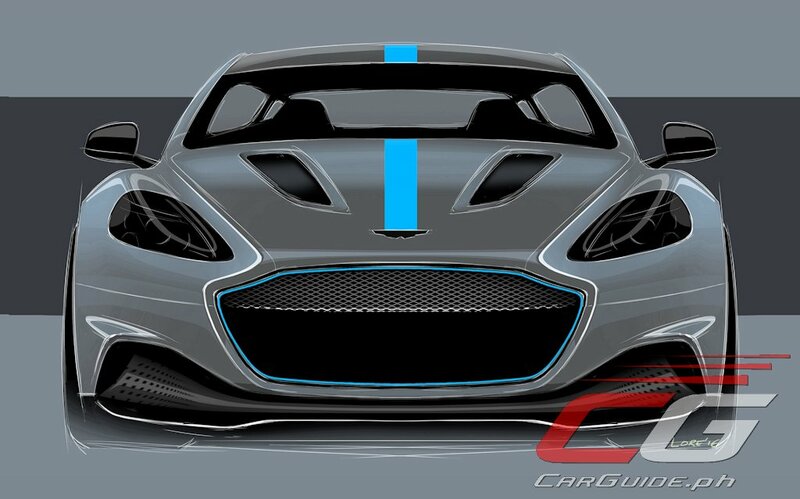 Based upon the forthcoming Rapide AMR concept, RapidE will deliver four-door sports car looks and dynamics of the Rapide S powered by an all-electric powertrain replacing the V12 engine. More information will be revealed about the RapidE’s all-electric powertrain in due course. That said, the company is confident that the instantaneous power delivery of an electric motor means the RapidE will offer a unique driving experience not experienced before in an Aston Martin. “Having unveiled the RapidE Concept back in October 2015 we reach another milestone with the confirmation that we are now putting the first all-electric Aston Martin into production. RapidE represents a sustainable future in which Aston Martin’s values of seductive style and supreme performance don’t merely co-exist alongside a new zero-emission powertrain, but are enhanced by it. The internal combustion engine has been at the heart of Aston Martin for more than a century, and will continue to be for years to come. RapidE will showcase Aston Martin’s vision, desire and capability to successfully embrace radical change, delivering a new breed of car that stays true to our ethos and delights our customers,” said Dr. Andy Palmer, Aston Martin’s President and CEO. “Williams Advanced Engineering has always endeavored to work collaboratively with its customers to meet their sustainability challenges and find energy efficient solutions. For today’s car manufacturers, this is particularly important as legislation demands more energy efficient vehicles. 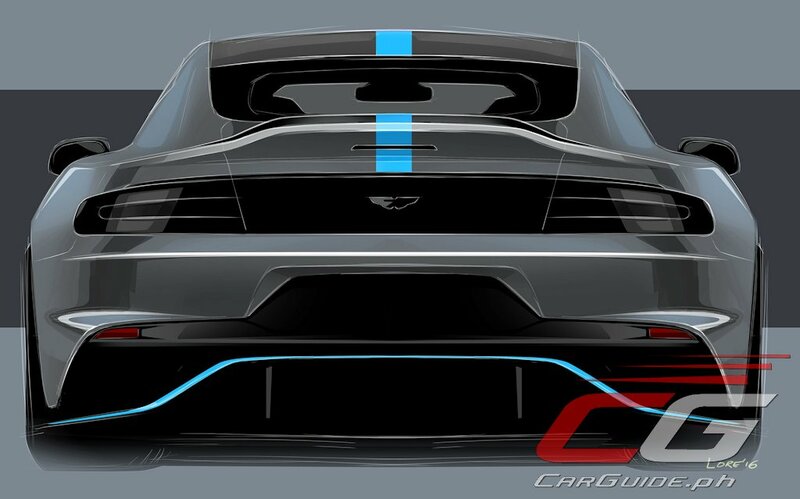 This project with Aston Martin will draw on the extensive battery and EV experience we have accumulated and we are extremely pleased to be supporting this prestigious British company with their future electrification strategy,” said Mr. Paul McNamara, Technical Director at Williams Advanced Engineering, Aston Martin’s partner on the RapidE. The Aston Martin RapidE forms a part of the brand’s low and zero-emission vehicle strategy laid out as part of the company’s Second Century Plan.